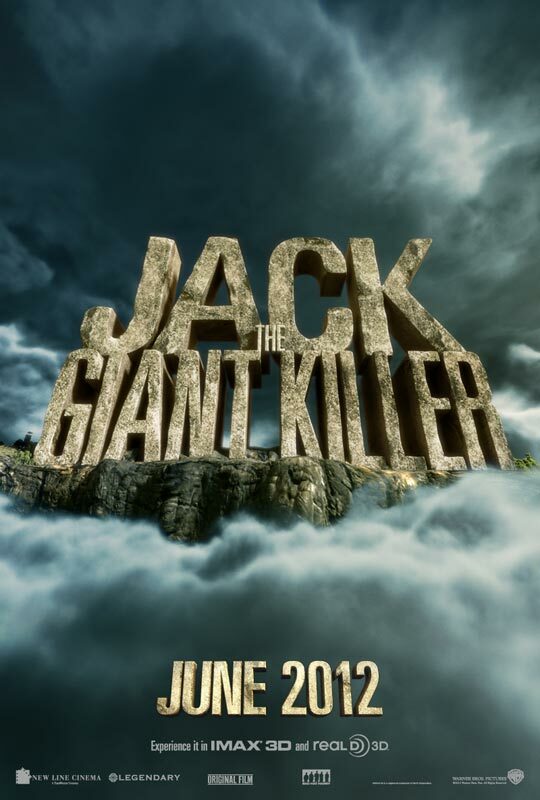 Bryan Singer returns (this time without sympathetic Nazis) with a remake of the Ray Harryhausen FX classic Jack the Giant Killer . Singer directs the always captivating Nicholas Hoult (A Single Man, About A Boy, BBC's SKINS) as Jack as he tries to rescue a lost princess ( Eleanor Tomlinson) from the rampaging Giant of the Cloud Kingdom atop the iconic bean stalk . Co-Starring Ewan McGregor, Stanley Tucci, Warwick Davis, Ian McShane, Bill Nighy, Ewan Bremner and Eddie Marsan, making this Singer's "British" film. Ever since Hollywood realized fairy tales fell within the public domain and outside of Marvel and Christopher Nolan no one is getting superhero films right (DC -I'm looking you!) there have been a glut of productions for both the big and small screen. (Grimm, Once Upon a Time, Mirror Mirror, Snow White and the Huntsman, Red Riding Hood) .